As farmers and direct marketers, the Nottermans of Snug Valley Farm have expanded their existing pork production and marketing by 900% in the last three years. They are now marketing pasture-raised heritage pork to customers and restaurants from Hardwick to Burlington, VT. Their expectation is that within the next two years, they will increase their pork production by an additional 40-50%. So how did they get to where they are today? By paying attention to what the market wanted and by doing a good job of feeding and growing their product. 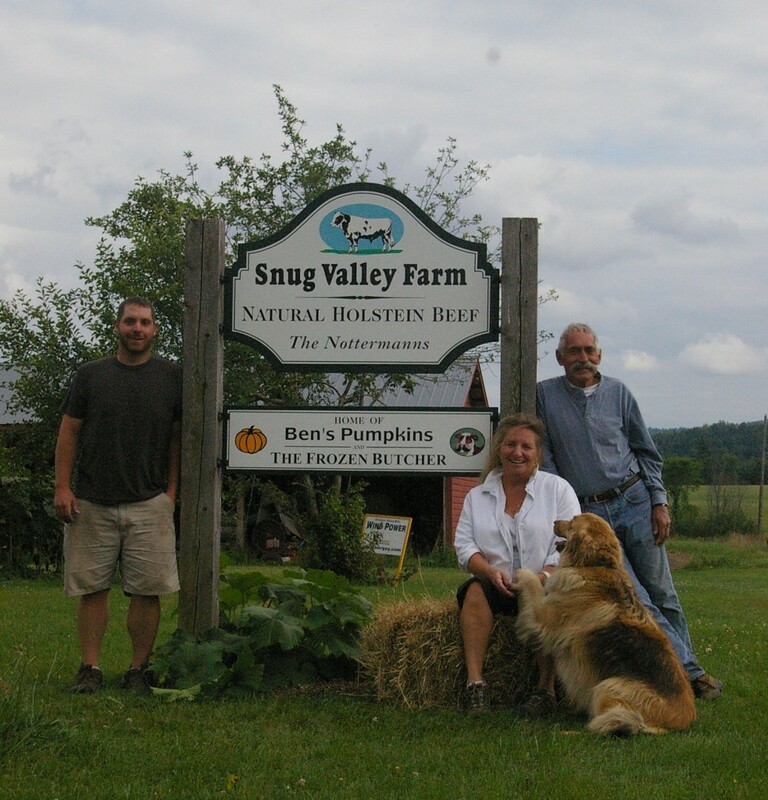 Snug Valley Farm started out as dairy, later transitioning to raising grass fed Holstein steers for natural food stores and farmer’s markets. Two years ago they realized customers in Northern Vermont were interested in pastured heritage pork. They started raising 20-25 pigs for market and have now expanded to 220-240 pigs per year to satisfy the growing demand in both the wholesale and direct-to-consumer markets. 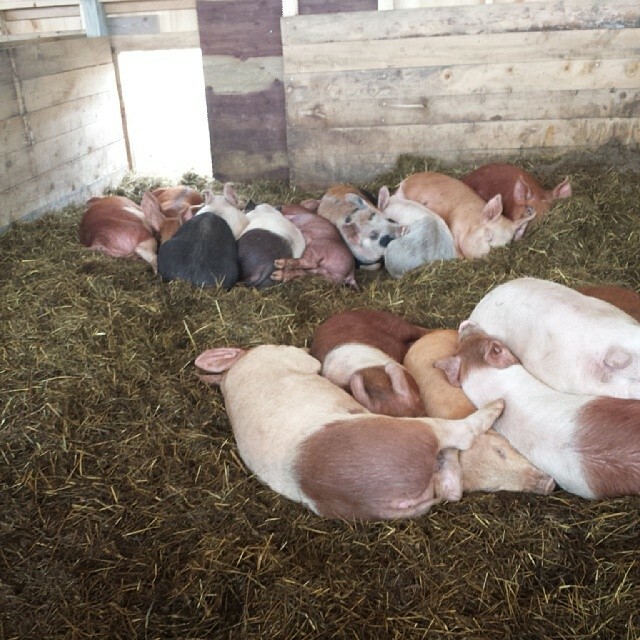 In the fall of 2013, they constructed a one-of-a-kind pig wintering barn, allowing them to house 5-7 different age cohorts in pens with deeply bedded pack and large outdoor loafing areas. So, how do they feed all of those pigs? 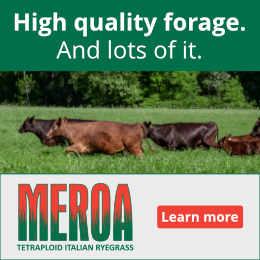 Pigs typically require some grain to complement the grass and bugs they find in pasture so pasture alone isn’t enough to grow pigs quickly. Pigs can also damage pastures by rooting up vegetation and creating wallows. Pigs experience the world through their noses and rooting up plant matter is exactly how they have evolved. This action provides them with food, but it can also contribute to manure and sediment runoff, and soil compaction. 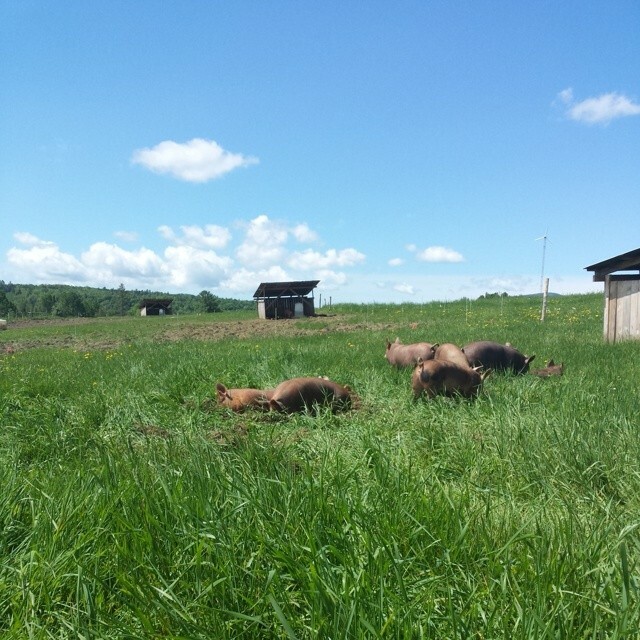 Several of the pastured pig Vermont farms I visited were struggling with the right balance of animal numbers, soil cover and rotation frequency. Several, like Snug Valley, were achieving some sort of balance. As Ben Notterman describes, Snug Valley is using its pigs in a planned-renovation capacity. They select an open pasture area where the pigs will spend some time. They expect tillage and some compaction, but the Nottermans are actively trying to open up the soil after many years developing a thick sod. Ben is leaving one of the tilled areas unseeded as a control for comparison. 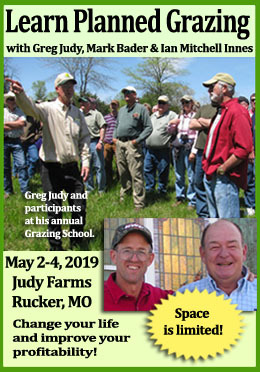 He described the grass coming up this spring in last year’s tilled areas as “growing like a rocket ship”, which he attributes to a combination of pig noses stirring the soil and the boost from manure and urine. Most of the pastured hog areas we observed were divided by strips of pasture, which looked like an excellent buffer to reduce any runoff before the reseeding took place. The newly seeded areas will be used for beef grazing this year; a complementary farm enterprise. Swine producers like Snug Valley are also quickly tapping into the leftovers from industries such as cheesemaking (whey), hard or soft cider (apple pressings), or alcohol production (brewers’ or distillers’ grains). Three farms making farmstead cheese as well as raising pigs have have developed innovative ways to feed whey from cheesemaking to the pigs, in some cases directly piping it to the pigs’ paddocks. This is a level of local efficiency that makes sense, if it can be coordinated and managed efficiently. Currently, the Nottermans are feeding some brewer’s grains produced by a local brewer and restaurant that highlights pork products. Ben says that managing the grains can be tricky, as they spoil quickly in the summer and freeze in the winter. 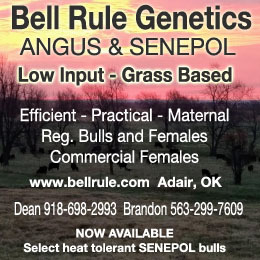 For now, they are able to feed them fairly quickly, along with commercial grain and as much pasture as they can consume. They expect the amount of available brewer’s grains to increase, which will increase the level of juggling with feed. According to Ben, they are considering a solar kiln or a press in order to extend the grain’s shelf life. The Nottermans are just one example of how producers think outside the box to produce pasture-raised pigs efficiently. 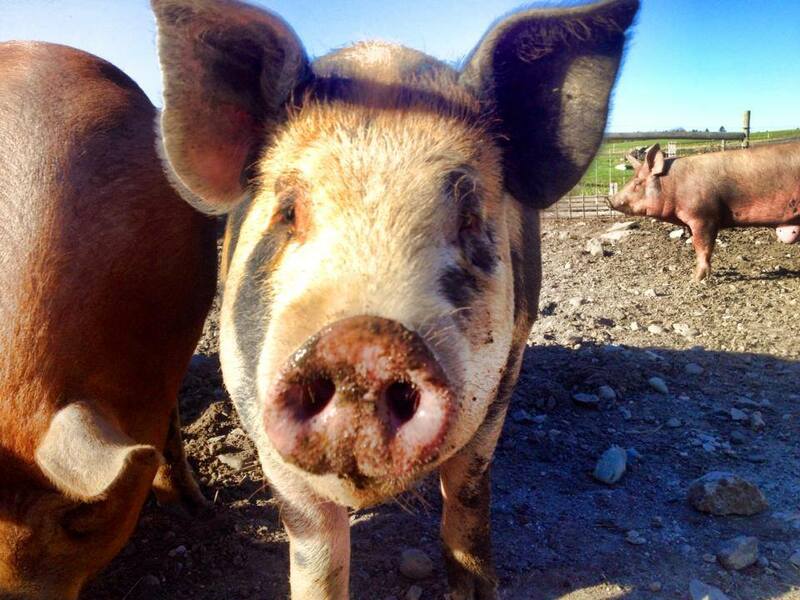 We’d love to hear what solutions you’ve come up with to make your pastured pig production efficient and profitable. Pastoral Icon or Wooly Menace? Are Sheep Destroying the Planet?